The Church of St Peter is a Roman Catholic church, in South Bank, Middlesbrough, built 1903 - 1905 by Lowther of Hull. 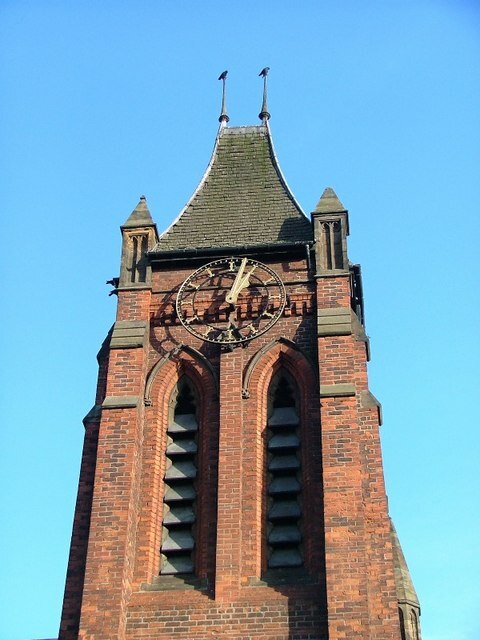 The present church on Middlesbrough Road replaced a smaller one of 1874, which is still standing. 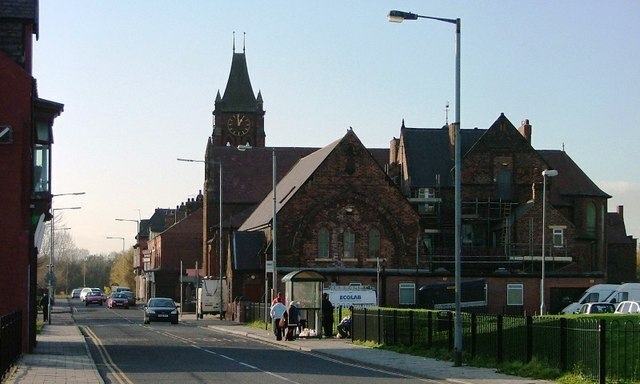 "The original parishes of St Peter’s, South Bank (founded 1874: present church built 1903-5) and St Mary’s, Grangetown (1886), serving the Irish and Lithuanian immigrants who worked in the smelting works by the Tees, gave birth to the parishes of St Andrew (1962) and St Anne (1970) as the terraced streets near the works were demolished and new housing was built further south towards the Cleveland Hills. 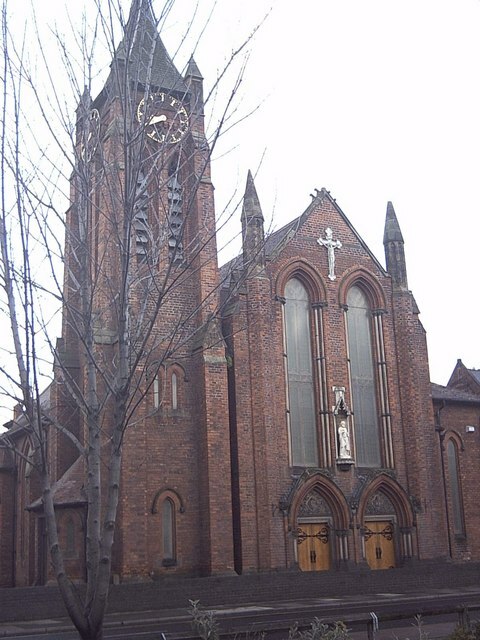 St Mary’s church was demolished in 1989 and the four parishes became one by 2002." (Catholic Churches of England and Wales). The church is a Grade II listed building.